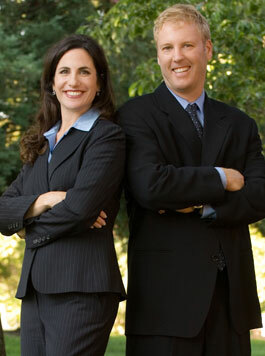 The neighborhood of Westwood Oaks is known for its convenient location and Cupertino Schools. The make up of the neighborhood consists of mainly 50 year old Ranch style homes and some Mid-Century Modern homes. With a small 1.5 acre facility located west of Lawrence Expressway, Westwood Oaks Park has a neighborhood recreation building that houses the Parks & Recreation Preschool program, small children's play area, turf area, picnic-barbecue facilities, and a half-basketball court. 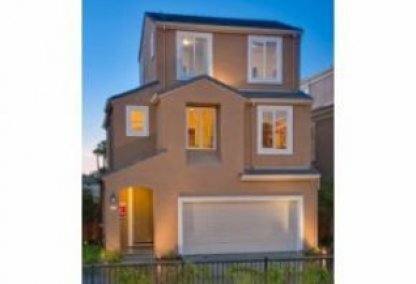 Please feel free to browse through this site to explore one of Santa Clara's finest neighborhoods. This comprehensive tool offers direct access to the latest properties for sale in Santa Clara. 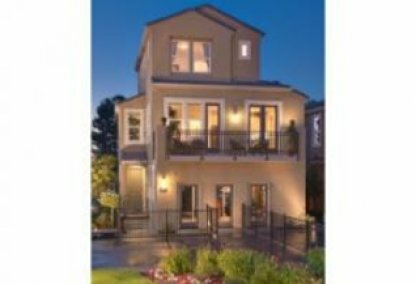 Featuring extensive community information, consumer links, rentals, school information, free reports, answers to commonly asked real estate questions, and more, you will find everything about Santa Clara real estate within one easy source. 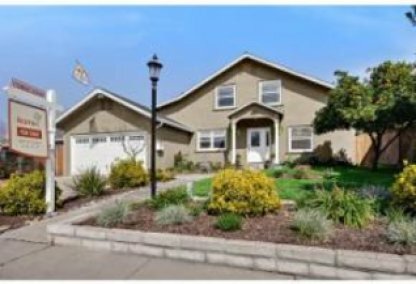 Contacting the Boyenga Team is the best way to learn more about the Santa Clara real estate market. Feel free to call us at 408.373.1660, or send us an email by clicking here.